My email address info@lititansbaseball.com is not receiving the jotform submissions. Your form should be working fine by now as I remove your email address inourbounce list. 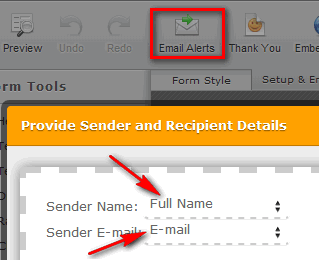 Also, it is recommended to configure your email alerts' sender name and email to "JotForm" and "noreply@jotform.com", respectively.